Yesterday, the story broke out in the interwebs when Paul announced that he will be doing Ant-Man. Today, Marvel and Disney is confirming the News and also proudly announcing that Rudd is their first choice for the part. read the official press release. 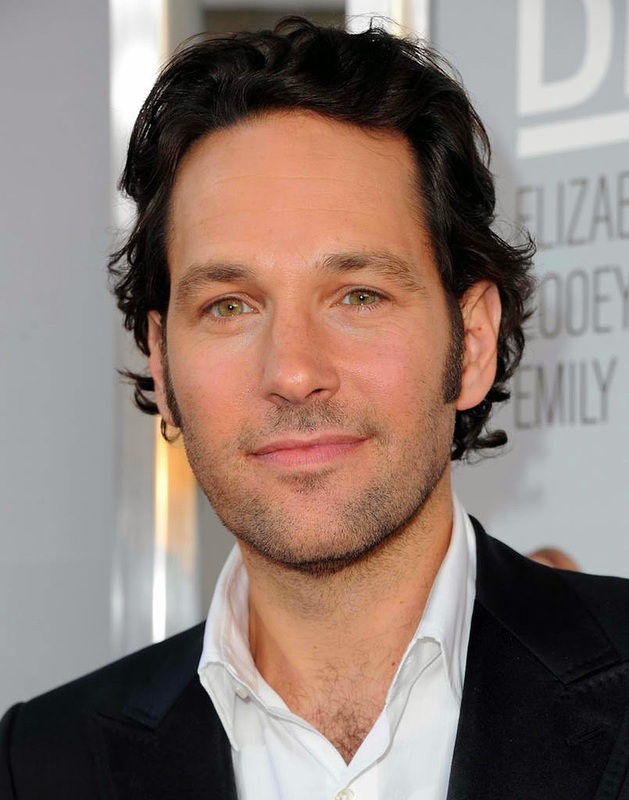 The casting of Rudd represents the actor that Marvel had long ago identified as its first choice to play Ant-Man, continuing the studio’s desire to cast actors that bring several dimensions to its onscreen heroes. The film’s plot is being kept under wraps. Rudd brings a diverse background to the role having become one of the industry’s most known actors with a reputation for smart, funny and creative performances. Rudd can currently be seen in “Anchor Man 2: The Legend Continues,” as well as past roles in “Anchorman,” “This Is 40,” “I Love You, Man,” “Role Models,” “Forgetting Sarah Marshall,” “Our Idiot Brother,” “Knocked Up,” and “The 40-Year-Old Virgin” among numerous other films, television shows and primetime animation. In addition to “Ant-Man,” Marvel Studios will release a slate of films based on the Marvel characters including “Captain America: The Winter Soldier” on April 4, 2014; “Guardians of the Galaxy” on August 1, 2014; and “Avengers: Age of Ultron” on May 1, 2015. Ok it is final. But one thing that catches my attention is yes, Rudd is cast as Ant-Man but it is never mentioned that he is playing "hank Pym". According to early reports, Ant-Man movie will have both Hank Pym and Scott Lang. Who among the two would Paul play? Well, I guess we have to wait for more details about that. Opening in July 2015, Ant-Man is to be distributed by Walt Disney Pictures.